The grand hotel, heritage-listed Jenolan Caves House was built between 1897 and 1926, a minute's stroll from Australia's most spectacular caves. Choose from historic guestrooms, motel-style rooms, backpacker lodge and bush cottages. Chisolm's Restaurant offers breakfast and dinner daily, and the brand new Caves Cafe is open for lunch. With the charm of a bygone era, Caves House welcomes guests from all over the world! 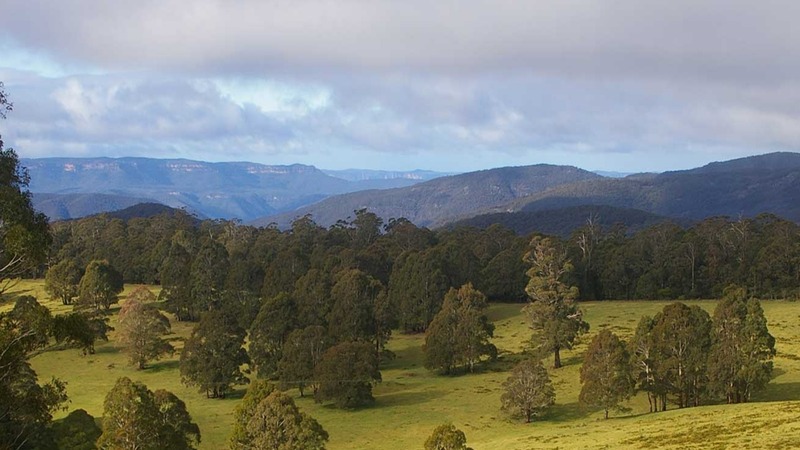 Make an overnight stay part of your magical Jenolan experience.